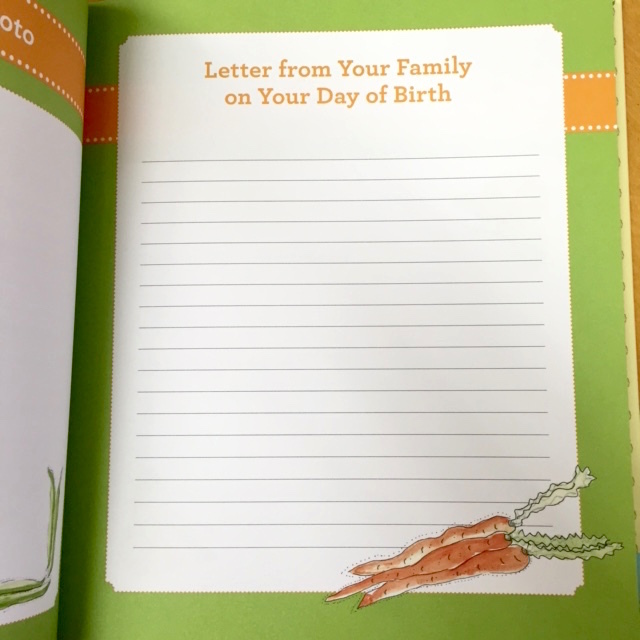 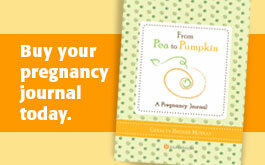 Pea to Pumpkin | The new baby journal is here! 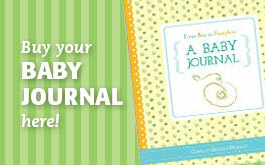 Home » Blog » The new baby journal is here! 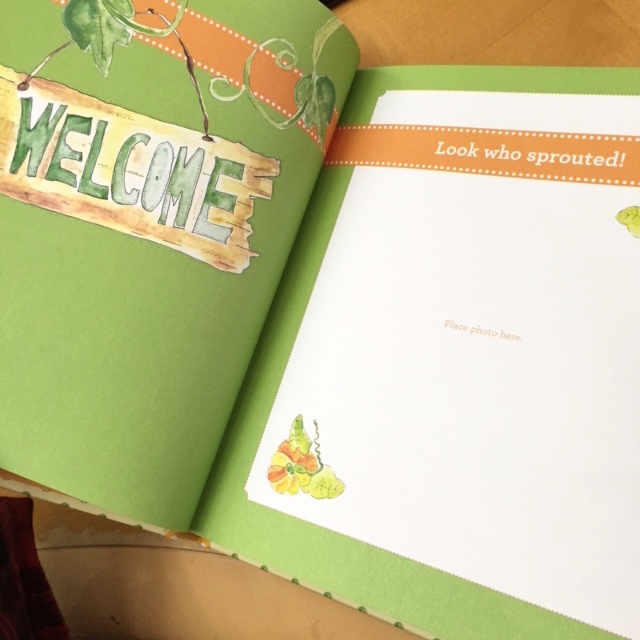 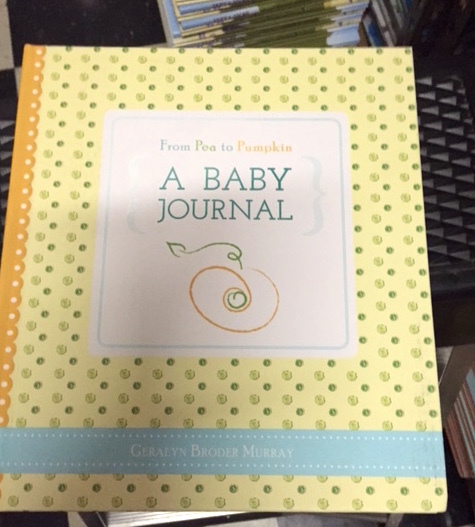 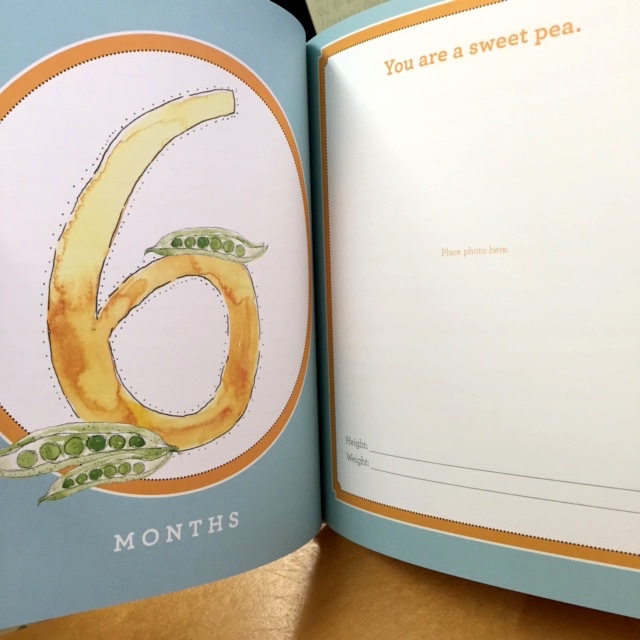 This sweet little book is available starting today on Amazon and Babies ‘R Us, Buy Buy Baby and more…thanks for letting Pea to Pumpkin be help chronicle your little one’s special moments.